Identify value. We look for securities that appear to be undervalued. This sets the stage for potential capital appreciation and long-term outperformance without undue risk to principle. Capitalize on “positive asymmetry”. The investment areas we focus on have common characteristics that provide downside protection, while also providing an opportunity for upside appreciation. We strive to build portfolios that can weather market cycles and limit losses in down environments, while capturing gains as markets rise. Balance risk and reward. We constantly monitor and evaluate risk/reward profiles, both at the individual security level and the portfolio level. We also look for potential catalysts that could change our level of conviction towards any particular position. Taking profits and limiting losses is an important part of our discipline, especially in our more conservative portfolios. Invest in what we know. 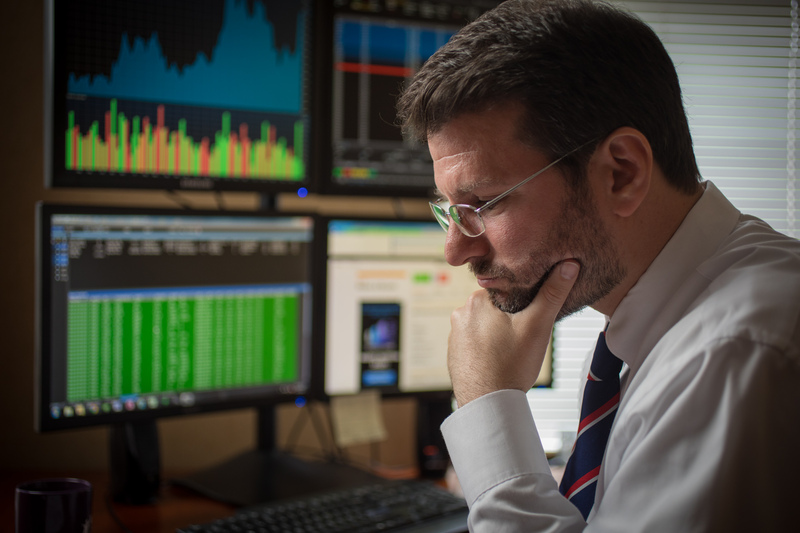 We perform our own credit, equity, and interest-rate research. We track securities over time and develop a history with the issuer that is invaluable to our ongoing assessment of each security. Buy for the long term. By the nature of our investment process, we favor strong companies with solid long-term prospects. When we do trade, we opportunistically strive to generate incremental performance. Commit to performance. Our focus is on delivering performance for our clients, not on gathering the largest amount of assets. Our size has two key advantages: it lets us manage portfolios that are composed exclusively of our “best ideas,” and it lets us operate in sectors of the market that larger firms typically overlook.